In this day and age, hip-hop is generally considered to be the musical genre of choice of men and maybe a few women for whom murder is no big deal and jail is just another kind of vacation. And indeed, we begin our list of seven musicians who actually killed somebody with one of our country's best-known singers of prison blues and folk music, whose lifestyle was quite similar to that of some of hip-hop's more notorious rappers. However, our research shows that musicians who kill actually come from the worlds of Western swing, Black Metal, and 16th century Renaissance music. So while Snoop Dogg once famously rapped, "Murder was the case that they gave me," the following musicians actually walked it like they talked it. Guitarist and singer Huddie William Ledbetter, better known to the world as Leadbelly, once said, "When I play, the women would come around and listen, and their men would get angry." And if your nickname is "Leadbelly," chances are slim that you back down in a fight. Ledbetter ended up in prison in 1918 after killing a man in Dallas. Amazingly, he managed to get a pardon from then-Texas Governor Pat Neff by writing and performing for Neff a song pleading his case. However, he ended up back in prison in 1930, specifically at Angola Prison Farm, for attempted homicide. It was at Angola where he met folklorist John Lomax and his son Alan, who would record Ledbetter for the Library of Congress and share his music with the world. Former Charlie Manson family member Bobby Beausoleil recorded the soundtrack to Kenneth Anger's film Lucifer Rising while serving a life sentence for the murder of Gary Hinman, a fellow musician and drug dealer who had apparently ripped off Beausoleil by selling him bad mescaline. 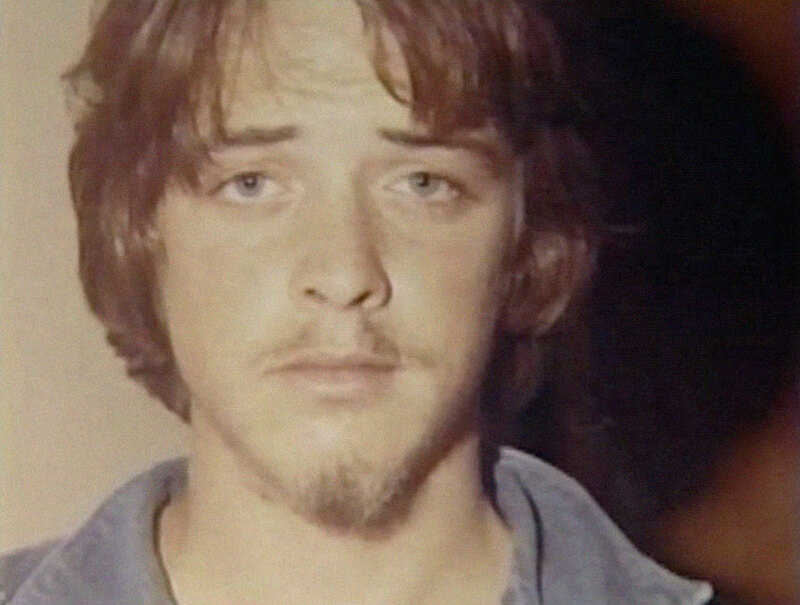 After the bad deal, Beausoleil and fellow Manson family members Susan Atkins and Mary Brunner visited Hinman in his home and demanded he return their money. Manson showed up and ordered Beausoleil to kill Hinman. He complied, using a sword while Hinman chanted a Buddhist chant. In addition to his soundtrack for Anger, Beausoleil has recorded and released two albums of instrumental music, and creates visual art for sale through his White Dog Music website. The history of the musical genre Black Metal is usually skewed due to a handful of Norwegian musicians who, back in the 1990s, not only burned several Christian churches, but committed assault, torture, and even murder. Bassist Count Grishnackh, also known as Varg Vikernes, was convicted in 1994 for burning down four churches and stabbing Mayhem guitarist Øystein 'Euronymous' Aarseth. Regarding the murder, Vikernes has said in several interviews that he had been threatened with torture by Euronymous and was forced to defend himself. Bizarrely, just days after the verdict, Mayhem's album De Mysteriis Dom Sathanas was released, featuring Euronymous on guitar and Vikernes on bass. Vikernes is out on parole and continues to produce music as well as a lot of long-winded, nationalistic, and racist writing for his intellectually stunted fans. Meanwhile, thanks to a contest, an image of Euronymous nearly ended up on the tailfin of Norwegian airlines. Drummer Jim Gordon played with some of the best-known bands of the '60s and '70s, including Steely Dan, Derek and the Dominos, and The Byrds, as well as on solo records by George Harrison and John Lennon, including Lennon's hit "Imagine." In the late '70s, Gordon began developing schizophrenia, hearing voices that commanded him not to eat and, over time, prevented him from sleeping or playing music. Tragically, in 1983, Gordon attacked his mother with a hammer before stabbing her to death. He wasn't properly diagnosed for schizophrenia until his trial and has since responded to drug treatment for his disease. But California laws at the time of his conviction prevented Gordon from entering an insanity plea, so he remains in prison serving a life sentence with little chance for parole. 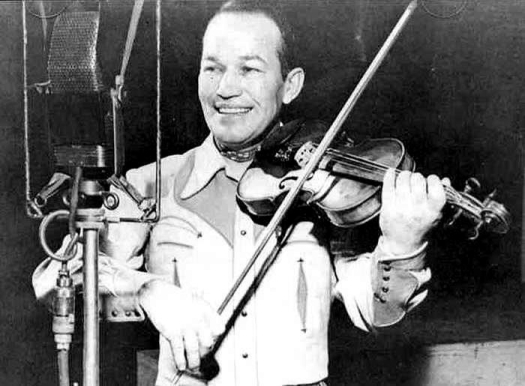 Throughout the '40s and '50s, Western swing fiddle player and big band leader Spade Cooley enjoyed a very successful music and film short career. It all came to a crashing halt when, in 1961, Cooley beat his second wife singer Ella Mae Cooley to death in front of their daughter Melody. Before the killing, Spade and Ella Mae had agreed to divorce, citing incompatibility and extramarital affairs by both parties. Cooley was convicted of first-degree murder and sentenced to life in prison. Born in Venosa in 1566, Carlo Gesualdo, also known as the Prince of Venose and Count of Conza, composed madrigals and sacred music in a chromatic and expressive language that was as innovative as music got during the late Renaissance. Gesualdo also murdered his wife and her lover after catching them in flagrante delicto (i.e. "doing it") in his castle in the bed her shared with his wife. Gesualdo had help with the killing from his trusty servants, but did do his share of the dirty work, including stabbing his wife repeatedly while shouting, "She's not dead yet!" and dressing her lover the Duke of Andria in his wife's night dress after stabbing and shooting him through the head. At the time, noblemen were immune from prosecution for such crimes, especially crimes involving an adulterous wife. Gesualdo would go on to marry a second time, commit adultery himself with his castle servants, submit himself to beatings by his servants as a means of atonement for his sins, and compose some of the most intensely beautiful and forward-thinking secular and sacred vocal music of the 16th century. Trombonist Don Drummond was a founding member of the '60s Jamaican ska group The Skatalites. He composed and arranged hundreds of classic ska recordings, including a ska arrangement of the title theme to the film Guns of Navarone. As Drummond's career took off, his personal and political beliefs grew to embrace Rastafari and Black Nationalism, which in turn shaped his music. However, pressure and mental stress took its toll on Drummond, and in 1965, he murdered his live-in lover Anita Mahfood, one of Jamaica's most well-known exotic dancers. Drummond died two years later in a mental asylum, possibly at the hands of the guards with the blessing of Jamaica's oppressive government who wanted to stamp out the Rastafari movement.